Lucinda is an urban designer and social entrepreneur who has spent the past decade pioneering disruptive approaches to urban revitalisation. 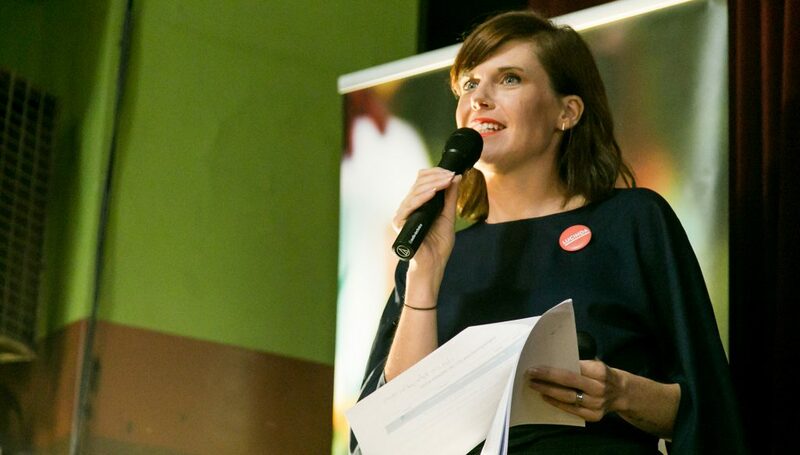 Named one of Melbourne’s ‘Top 100’ most influential people, Lucinda is the co-founder of CoDesign Studio, a social impact design consultancy that uses creative placemaking to improve social connection in local neighbourhoods. Her career portfolio includes roles as an honorary senior fellow at the University of Melbourne, a member of the Ministerial Advisory Council for Fisherman’s Bend, and advisor to UN-Habitat.